A lover of nature, a lover of people. An artist. Welcome to Dragonshades, an art form where nature meets art. 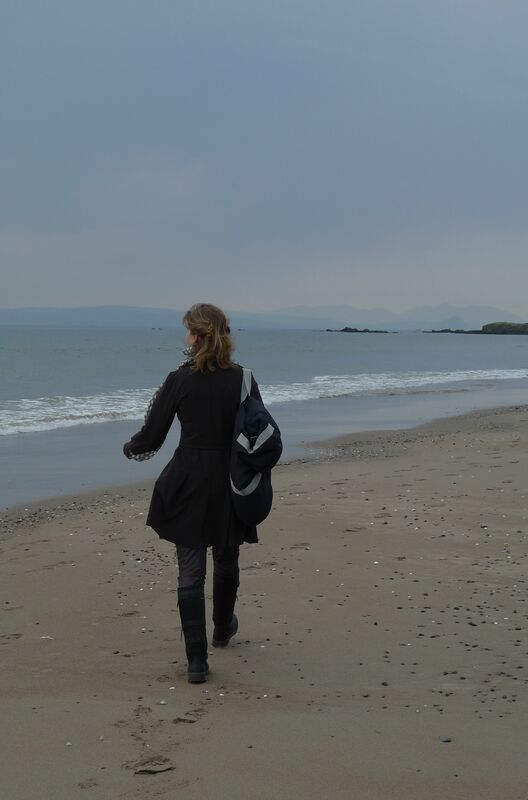 I was born and raised in Scotland, in my element walking the beach early morning, at one with my senses, absorbed in the sounds, sights and scents. In the distance were islands, nearby, rocks. Tiny sculptures in the form of shells and sea-creatures. This upbringing so close to nature made me appreciate that life is an exploration filled with a myriad of wonders. Dragonshades is a unique form of art and photography which allows me to show you the world as you see it. My camera is like my Third Eye which allows me to focus on detail whilst capturing the big picture. I use the camera intuitively as an extension of myself. Timing is important. We all have memories of the shot we almost took or took a second too late. When creativity flows, no shots are missed. I carry a camera with me at all times but rarely point it towards myself, preferring to find myself in those things that attract my attention.